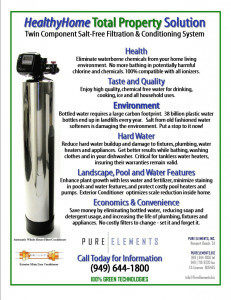 What About Counter Top and Under Sink Drinking Water Systems - Pure Elements Water, LLC. "Custom Whole House Water Filters"
The Pure Elements Water HealthyHome Solution is designed for people who own their own home and/or have access to the incoming water main. 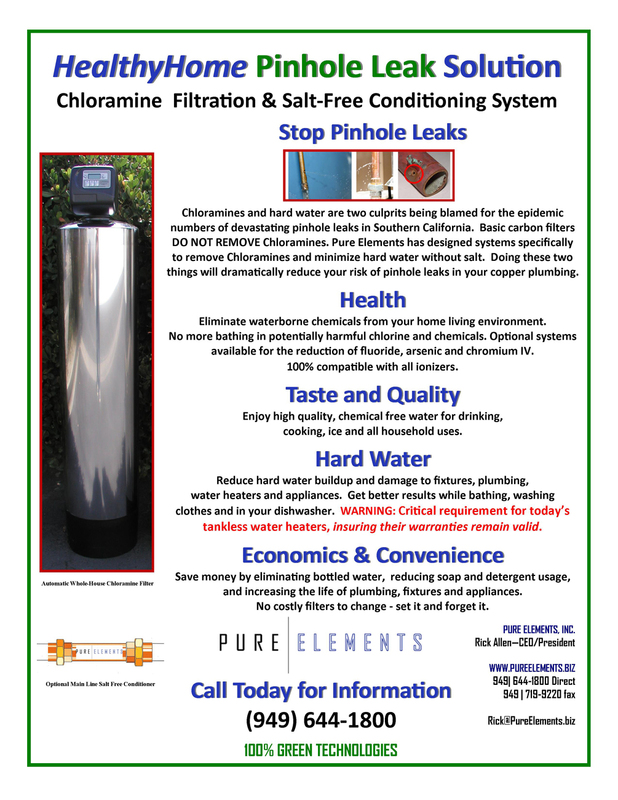 It will filter all the water coming into your home. 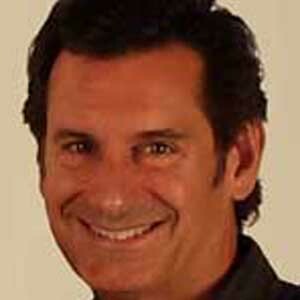 However, what do you do if you do not own the place you live? Can you still effectively filter the water? Yes and No. You can filter your drinking water and water you use for cooking but not your shower water. We do not recommend the little shower water filters. They do not make enough of a difference to bother with them. They are too small to handle the amount of water run them and remove enough chemicals to justify their expense. However, if you do not own your home but would like to filter your drinking water, we recommend two types of filtration systems. 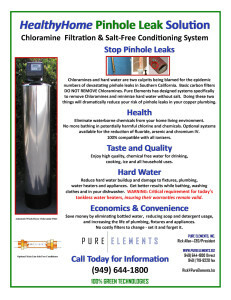 You will taste the difference and receive the benefits from either one of these filters immediately after installing them. 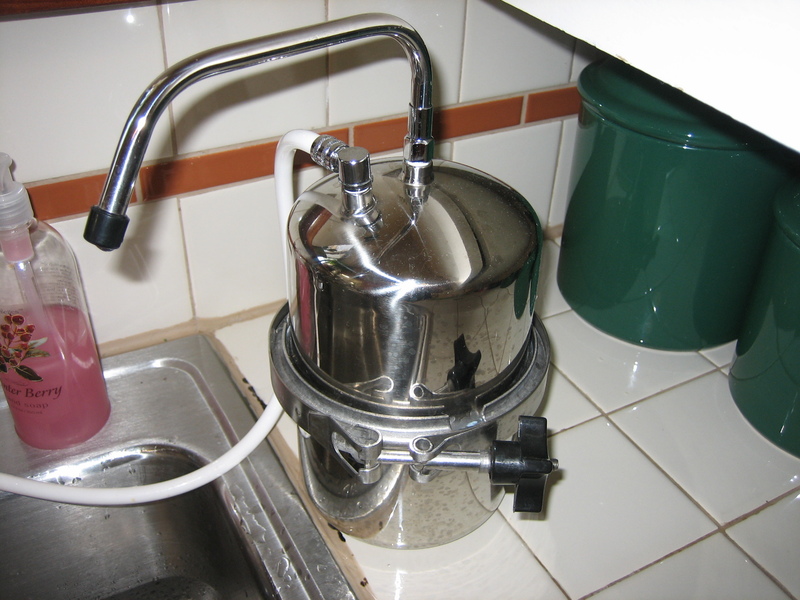 The first recommend drinking water system is the under the counter reverse osmosis system. 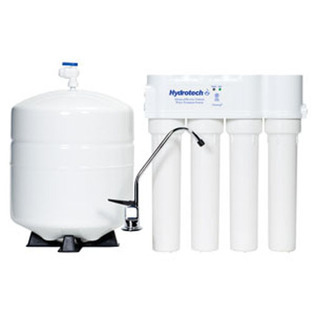 This type of system will remove the majority of contaminants your water supply might contain. The second recommend drinking water system for non-home owners is the large carbon block type water filter. These can be either installed on top of the counter or under the sink utilizing a dedicated dispensing faucet. You can read more about our recommended filters of this type on this page. 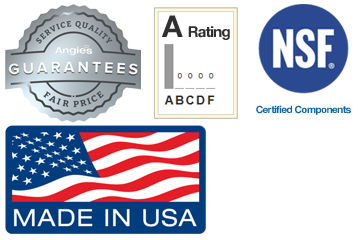 We do not manufacture, sell or install these systems. You buy them and put them in yourself or hire a plumber to do it for you.